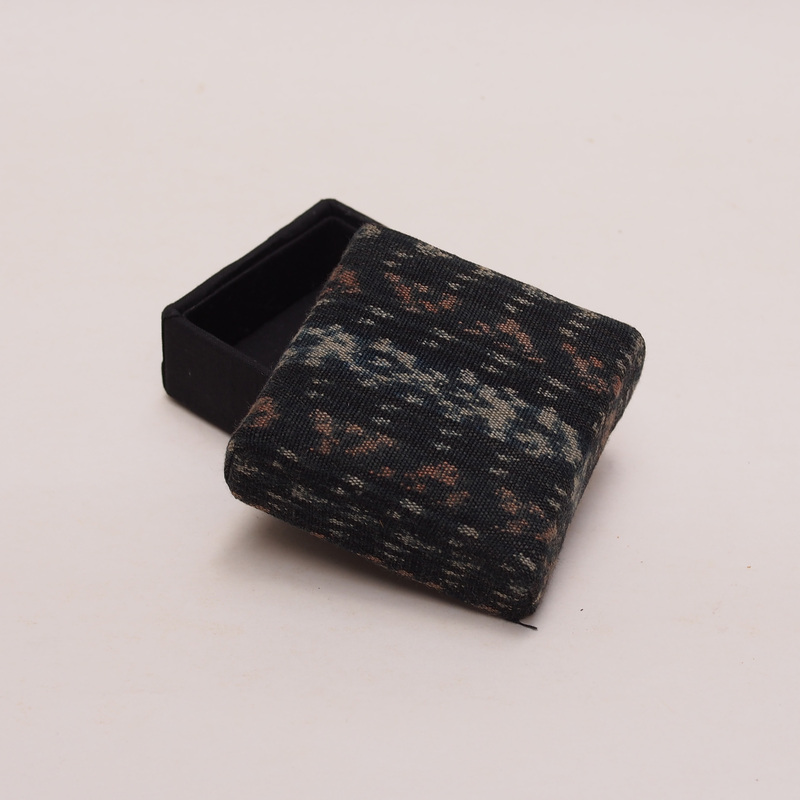 A small box with the covered made from ikat fabric. 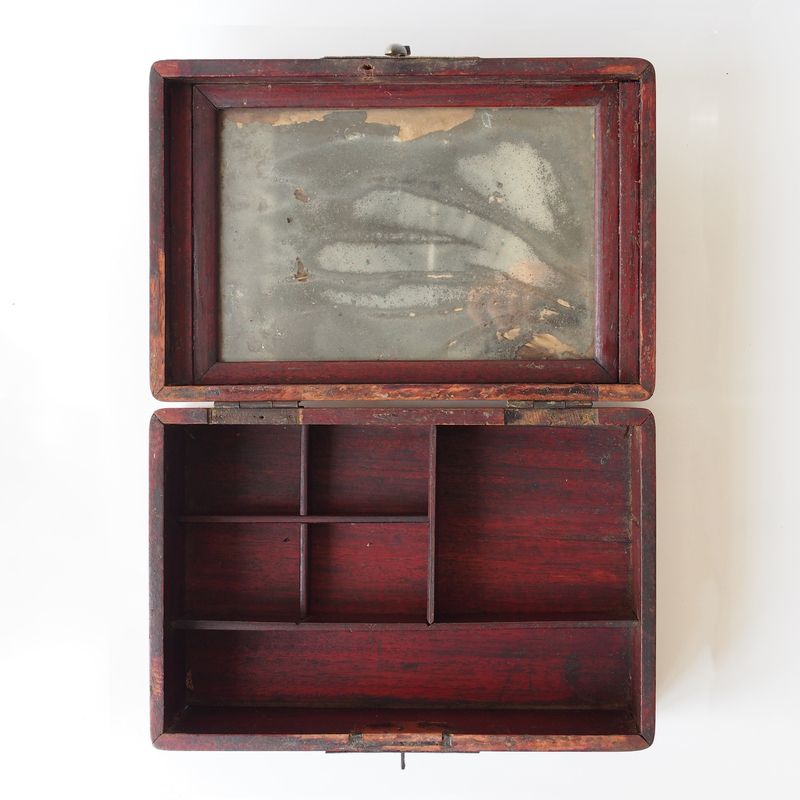 An old wooden jewellery box with compartment, a mirror and a small latch for pad lock. It gives a feeling of nostalgia and mystery. Perhaps an ideal setting for a Joseph Cornell type box project. 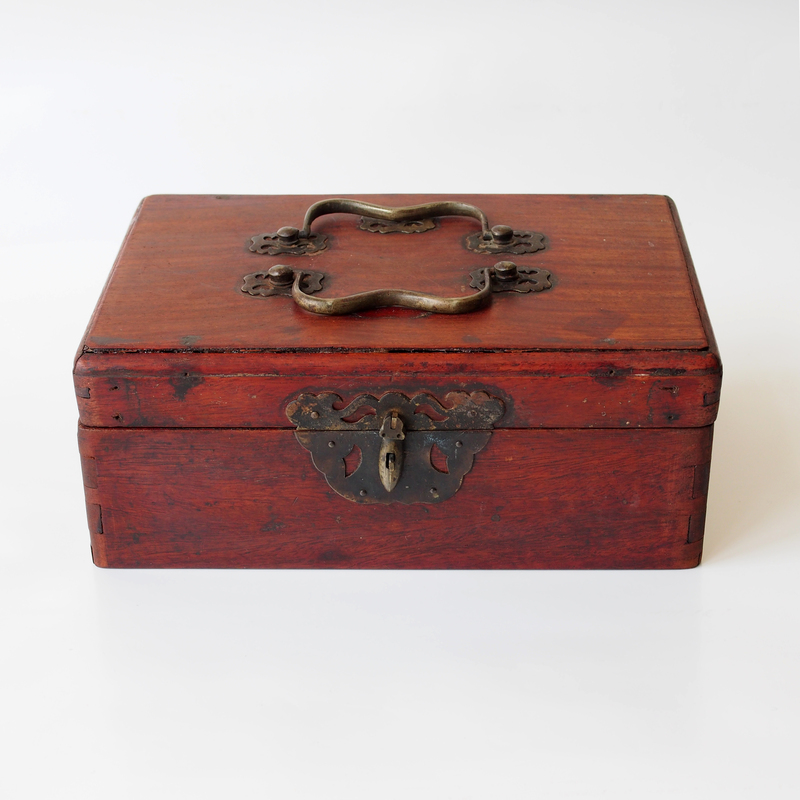 A box of dream inside a lock treasure box. While researching on other items relating to opium, I realised there has been a mistake. 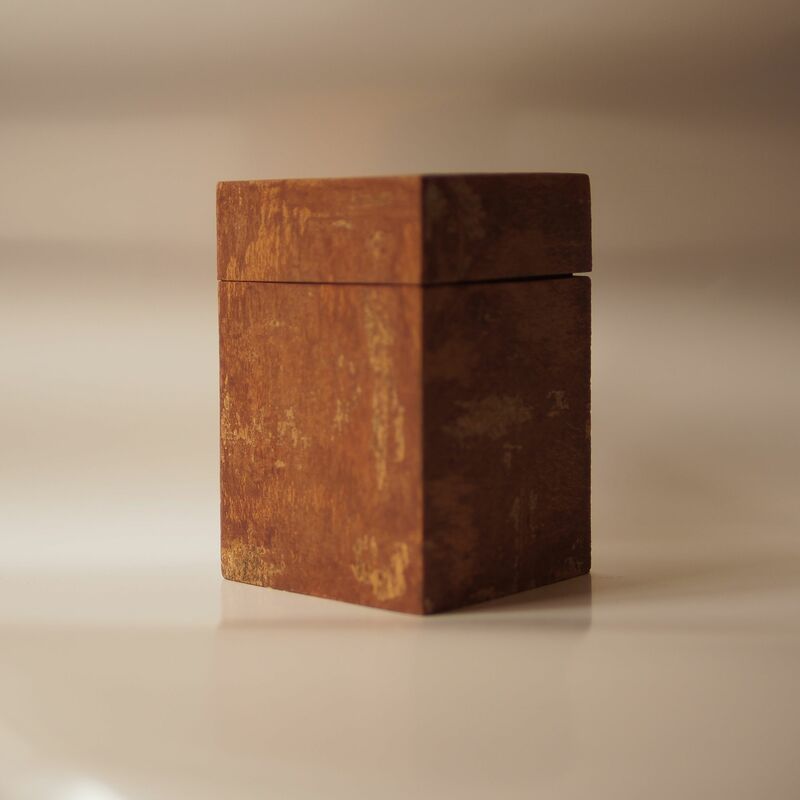 This item as previously published (2013/10/23) as being a stationary box. Apology! 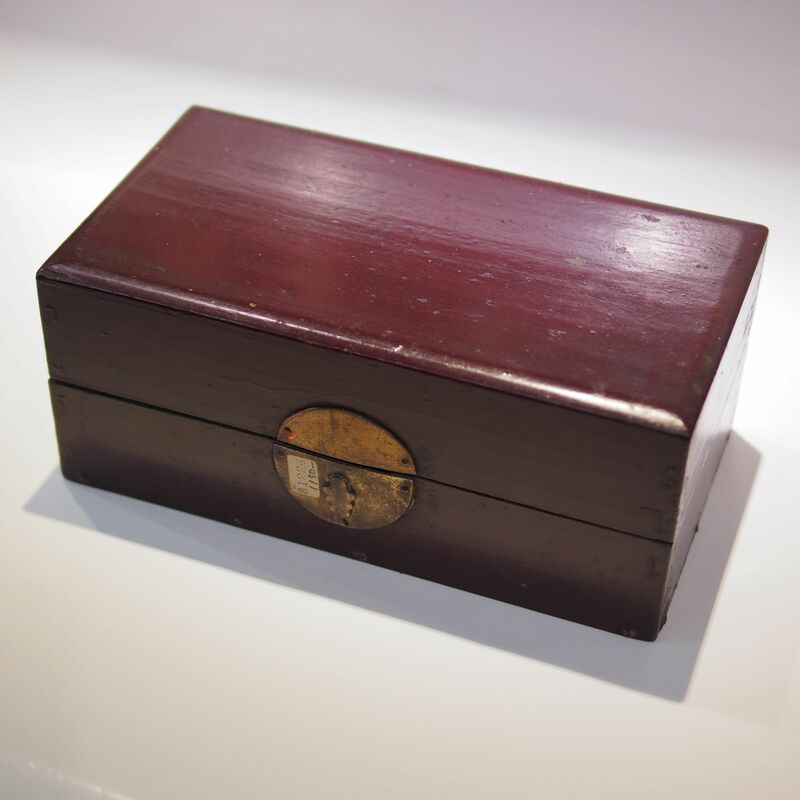 It is actually a box for storing the opium kit. 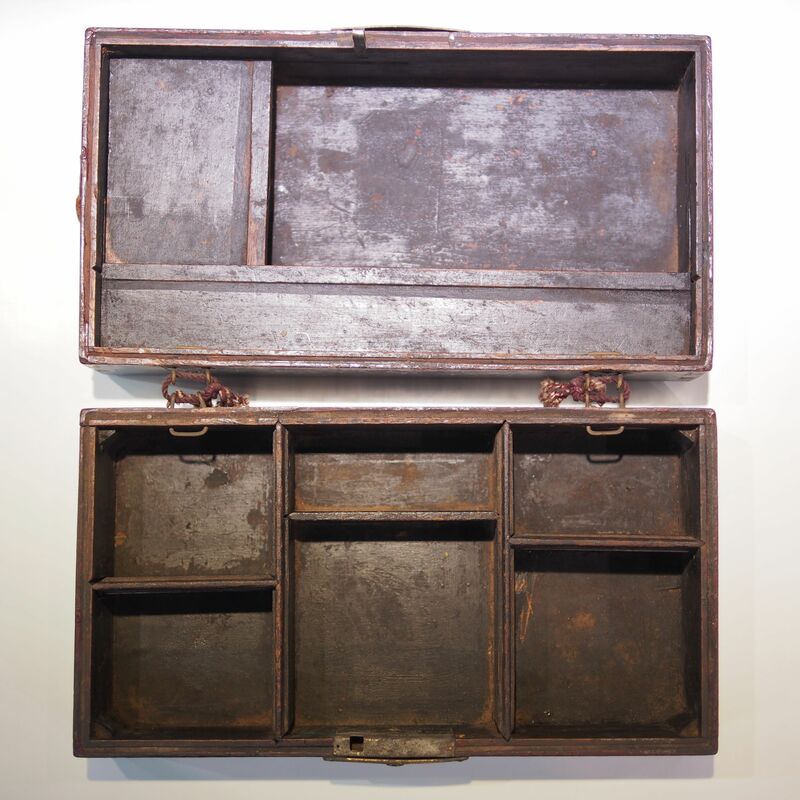 Similar box can be found in the Brooklyn Museum Collection. 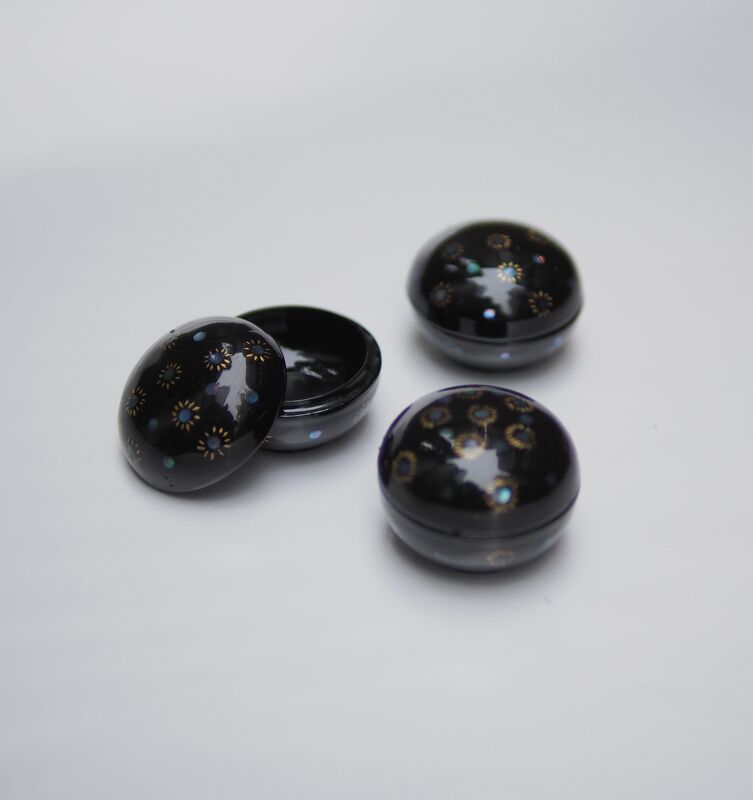 The use of mother of pearl in lacquerware has been dated since the Zhou dynasty 1000 B.C. and matured in the Sung dynasty. 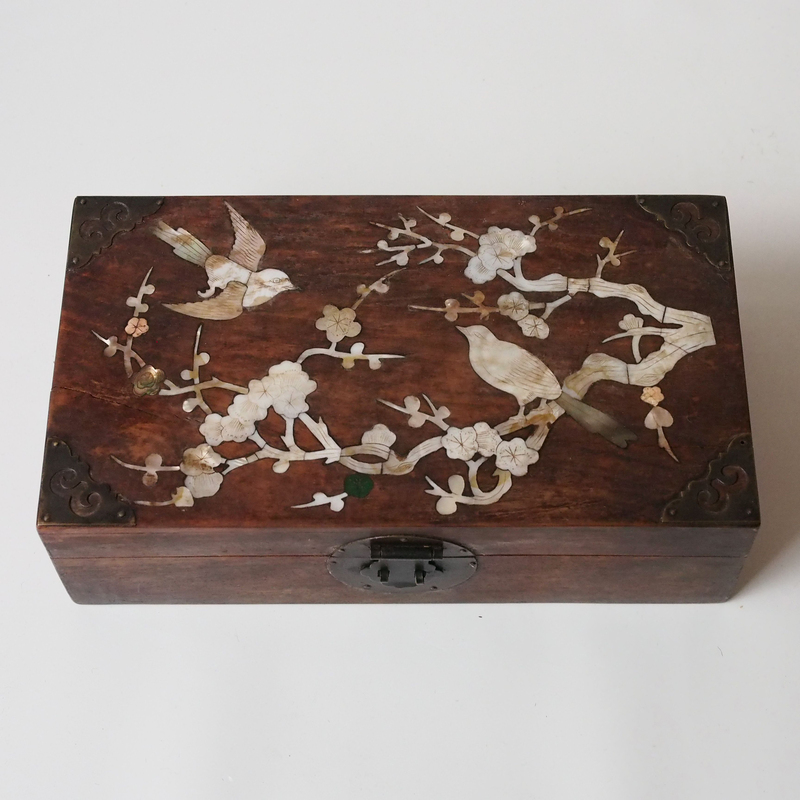 The pearl inlay into the black lacquer box creates a dream like magical colour, perhaps some the magic comes from the pain sticking workmanship that goes behind its creation. cut at semi dry to get the lid perfectly fit. Everytime I see this box it just brings a smile across my face. 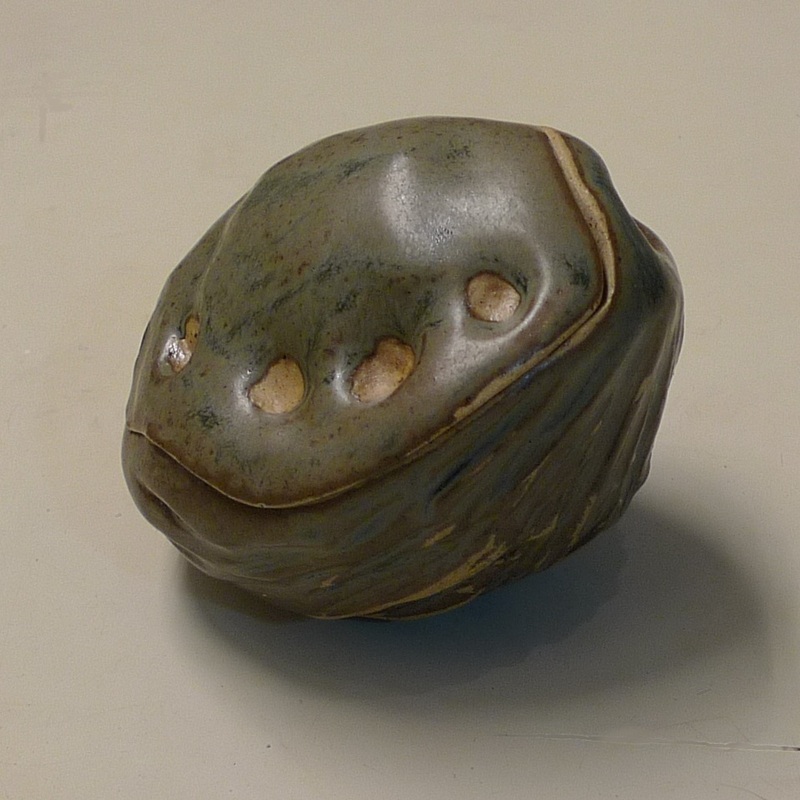 It just made me think of a happy oyster. 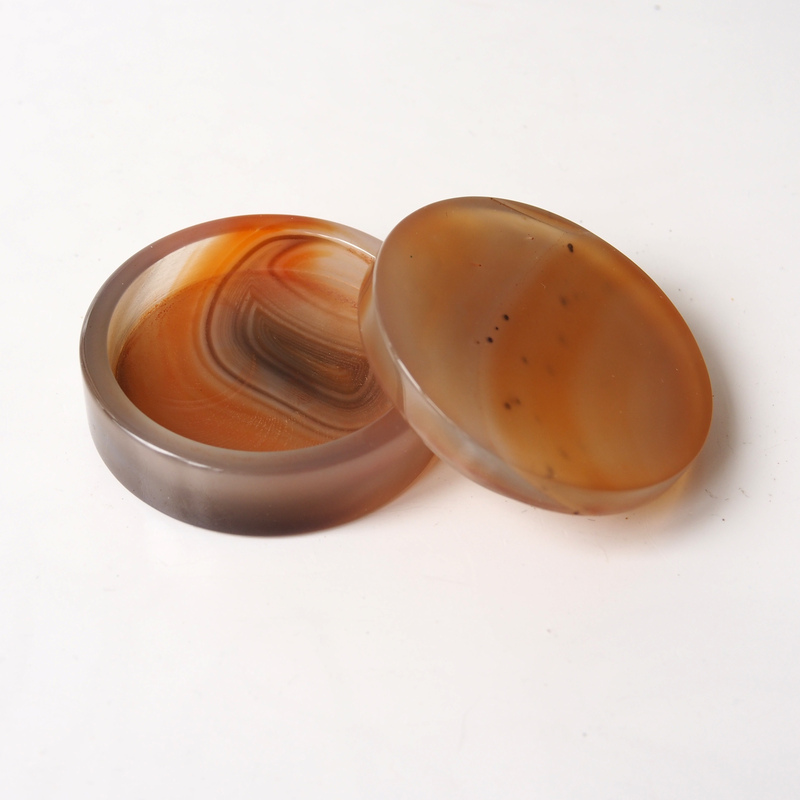 It will make a brilliant place for storing all the little treasure that would become pearls over time. 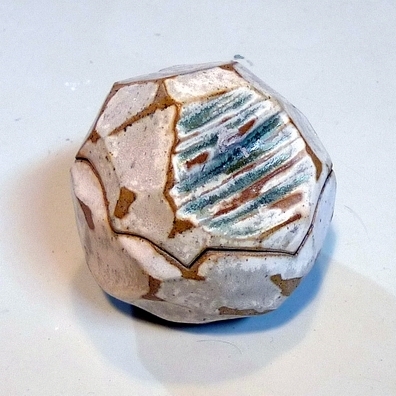 Orgainc shape box by King Fung; stoneware glaze, made by simple two parts pinching and alteration. 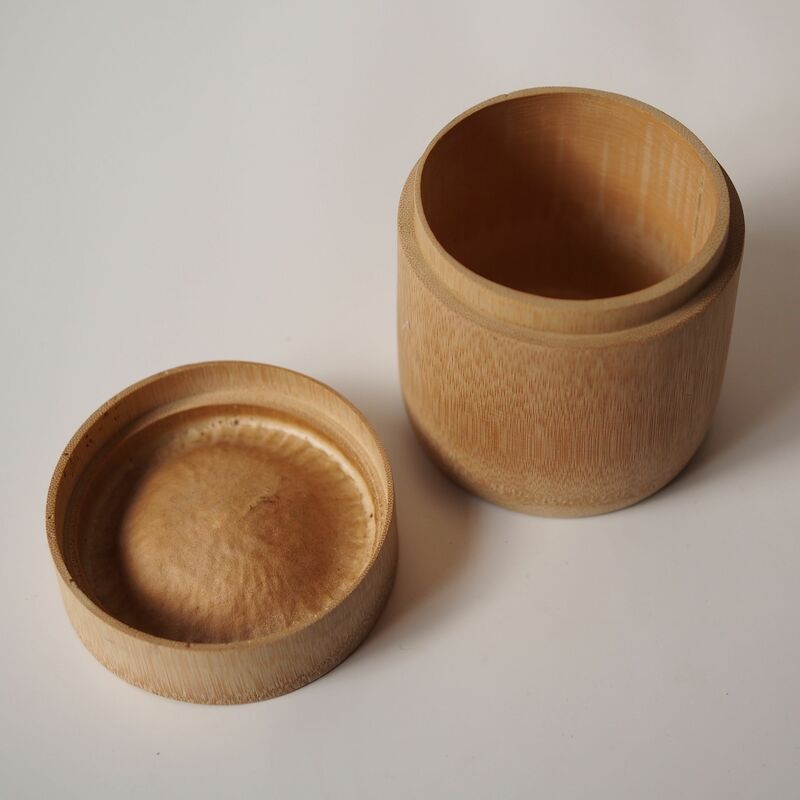 Finger indent works provide an easy grab for opening the box.